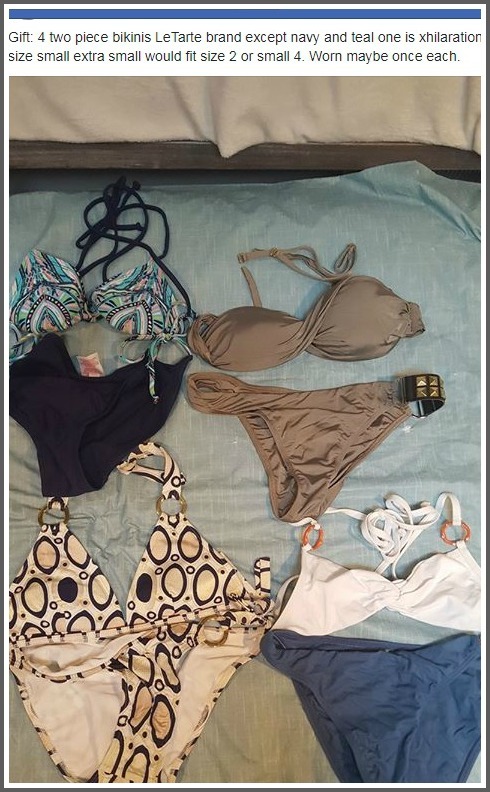 In May, “06880” posted a story on “Buy Nothing.” That’s a world-wide Facebook group, with a simple premise: You can offer anything to your neighbors — and ask for anything. The sky — and your imagination — is the limit. The Westport page was hopping. The “asks” went beyond simple requests. A post by a first time grandmother requesting a crib received a number of congratulations. A true community developed. Friendships formed; gratitude flowed. One person thanked a group member for the gift of a shower cap. It reminds her of Paris, where she fell in love with a similar one. Another thanked a local couple for offering their home and washing machine during a power outage. It sounded too good to last. In June, the international organization behind the “Buy Nothing” movement decided that the all-Westport Facebook group had gotten too big for its hyper-local britches. Plans were announced to break Westport into 3 sections. Members were allowed access only to the neighborhood in which they live. People responded — well, not with gratitude. After seeing the negative reactions, most of the admin team — all local residents — vowed to find a way to keep the community united, and take back the townwide group. They researched other Facebook gift economies, and incorporated the best aspects of the prior group. Last week they launched the result: Westport Gift Economy—Neighbors Sharing with Neighbors. “Our goal is to facilitate a united Westport group to give and share free of monetary exchange, so we can reestablish the townwide love, gratitude and generosity we helped foster in our last group,” says Vanessa Weinbach, an original — and new — group founder. By the end of the first day, there were over 600 members. Just a week later, members have given and received items like a hot tub, moving boxes and personalized flower arrangements. They also take care of their own. The daughter of a former group administrator was recently in a bad car accident. A “wish” went out for adaptive equipment to help with rehab. Members quickly found an array of medical devices. If you live in Westport, or within half a mile of its borders, and are at least 18, you can join Westport Gift Economy — Neighbors Sharing with Neighbors (click here!). 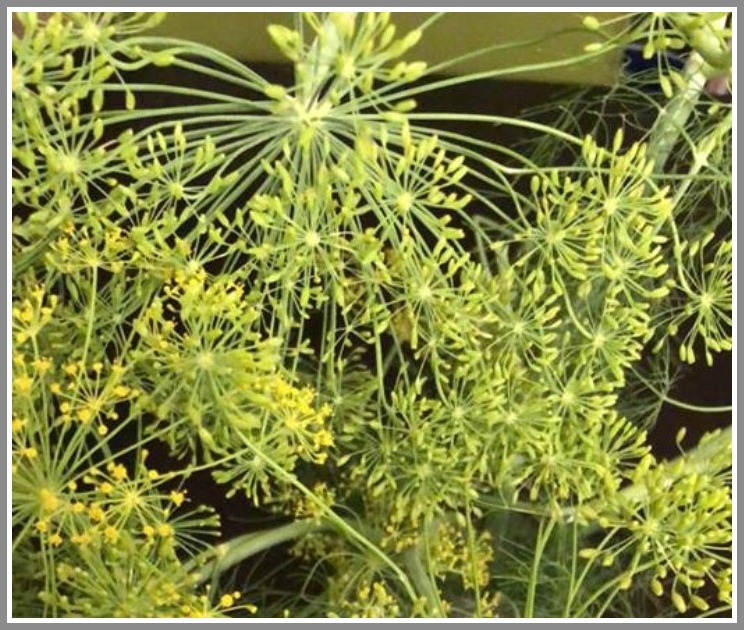 You might find something organic blossoming dill. You might ask if someone is making an Ikea run, and can pick an item up for you. The caring and sharing has begun — again. Want organic dill? You can find it on the Westport Gift Economy page.